The Universe started from humble beginnings, after the incredible unseen success of Christopher Nolan’s Batman trilogy, Warner’s next move had to be decisive and successful. Baring in mind, Marvel had just released The Avengers and made a billion. It made sense that Superman would be the next to get a makeover, a universe wasn’t certain just yet. Nolan was asked to direct but had other priorities, he wanted to make Interstellar, instead, Nolan recommended Zack Synder. 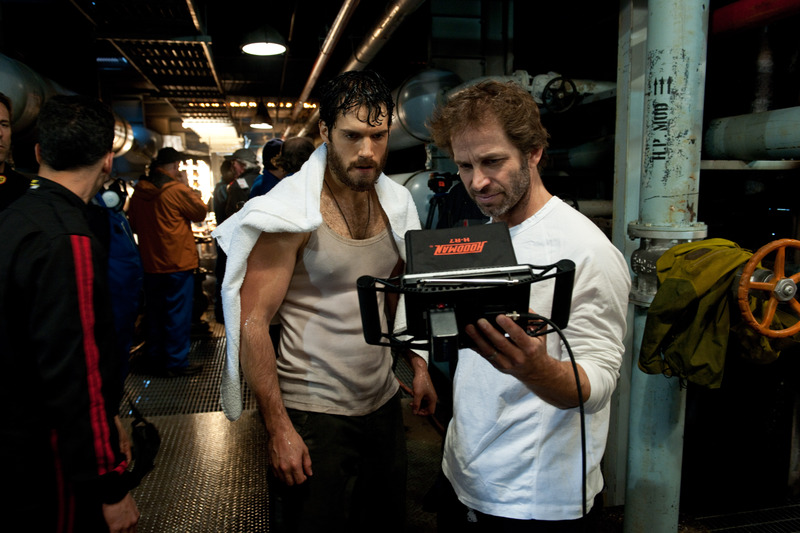 Zack Synder and Henry Cavill on set in 2012, shooting Man of Steel. Warner Brothers trusted him and let Synder have his take on Superman in Man of Steel with a trilogy in mind, Synder had his go and it was met with mixed reviews, not only that, but the most iconic superhero ever couldn’t reach more than around £800 million on a budget of £250m (the same as Avengers). 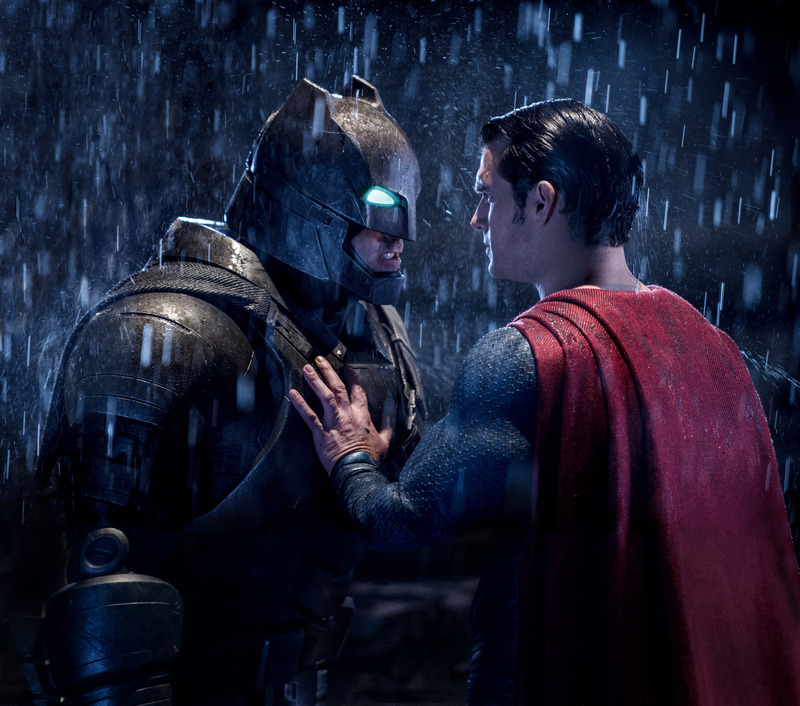 DC rolled the dice, they announced Batman v Superman in 2014 with Snyder set to return. It caused madness, then Warner announced a slate of movies dating to 2020 as BvS was pushed back. Suicide Squad looked promising and talk of a Wonder Woman was exciting. 2016 came around and by the end of the month, BvS stunk with a 27% on Rotten Tomatoes, hope began to falter. The dilemma of letting Snyder do the third movie and for it to be Justice League had everyone trembling. But DC held strong, they wanted to execute their vision as much as possible. Suicide Squad followed it’s footsteps and did even worse critically than BvS, while it did make around £700 million at the box office, making it one of the highest grossing movies of the year, that just meant more negative press. 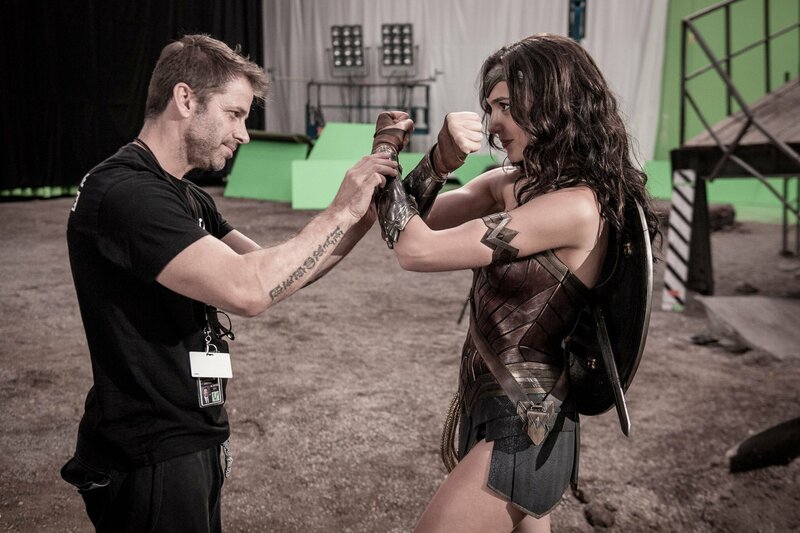 While Wonder Woman was still set to arrive in June of 2017, tragedy struck Snyder’s family, Joss Whedon, who would be directing a Batgirl movie in the future had already been signed on for script work on Justice League’s reshoots, he took over production halfway through, and saw through the reshoots, editing and VFX as well as a new score with new composer Danny Elfman, who took the place of Junkie XL. Opening with rave reviews and great numbers, Wonder Woman’s success accidentally became the catalyst to bring DC and Warner Brothers growth down. With a tonne of reshoots on the way, they wanted to make Justice League lighter, more comedic and more importantly more ‘fun’. Who better to do this than there new man Joss Whedon? Known for glittering comedy and fun from the previous Avengers movies. DC literally made the movie lighter, brightening scenes in colour grading, adding more jokes and tweaking the storyline to make it simpler. Justice League wasn’t necessarily bad, it was just, okay. Passable at best. While some were okay with turning their brains off and appreciating the fact they got a movie that wasn’t a complete disaster – critics weren’t having any of it. 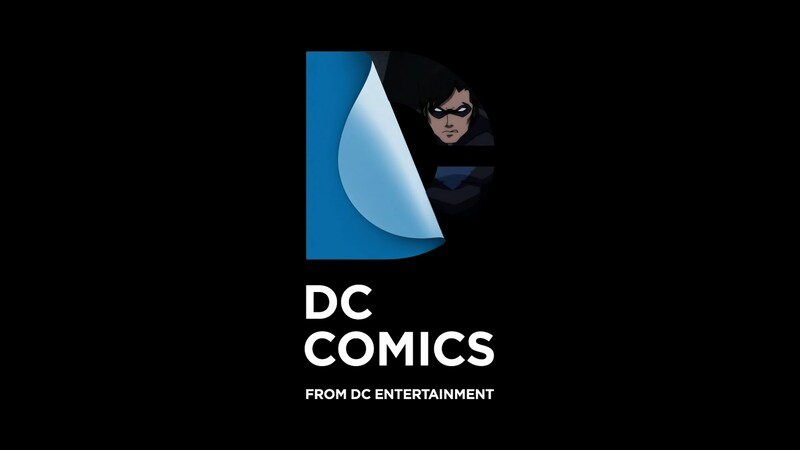 Was this the best DC could do? For their biggest property, it was supposed to be years in the making – even decades. No one knew they wanted Avengers until 2008 rolled around. But everyone wanted Justice League before they even saw Batman Begins in 2005. Now DC’s supposed magnum opus sits at 40% on Rotten Tomatoes and is struggling to make good at the box office. With a track record so bad, is it still worth it? If no one wants to see the best you can do why would anyone want to see a Cyborg movie in 2020? Is it even worth making a Shazam! movie when it’s not even a part of the universe they’ve built over 5 years and are supposedly ‘proud of’?. It doesn’t show belief in what they’re doing. And that’s exactly where they’ve gone wrong, they had an idea – a vision. But after that vision didn’t go down as perfectly as they planned, they panicked and became a reactionary studio. Making movies based on negative reviews and YouTube comments. DC lost their way before they had even seen it, there was no room for error and after they made one. They fumbled and lost their grip. This entry was posted in Features and tagged Action, Adventure on December 7, 2017 by Levi Eddie Aluede.